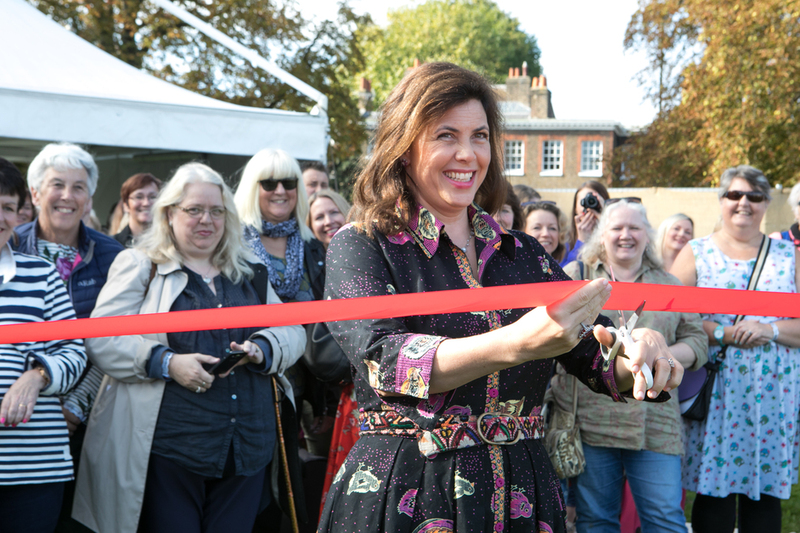 Kirstie Allsopp's The Handmade Fair celebrates its fifth year on The Green at Hampton Court Palace this September. With a raft of talented producers and crafters, Kirstie promises, "a joyous few days of crafting in a beautiful setting". You can learn modern calligraphy at a workshop by Lauren Cooper of Oh Wonder Calligraphy, how to make a willow birdfeeder with Eddie Glew and try Indian block printing with Tess Hucker of The Arty Crafty Place. Creative sessions are split into four categories including paint and print, home and garden and sewing and textiles. Stock up on handmade crafts and find the materials to try crafting at home. What are the best dining options near The Handmade Fair London? The Handmade Fair gyms, sporting activities, health & beauty and fitness. The best pubs near London The Handmade Fair. The Handmade Fair clubs, bars, cabaret nights, casinos and interesting nightlife. Where to have your meeting, conference, exhibition, private dining or training course near The Handmade Fair. From cheap budget accommodation to luxury 5 star suites see our special offers for Hampton Court Green hotels, including Hilton London Tower Bridge from 68% off.